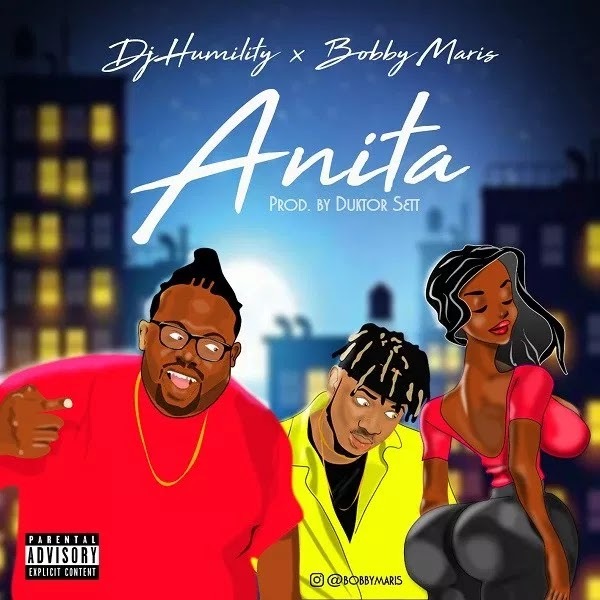 Nigerian celebrated disc jockey, DJ Humility serves up a new single he titles “ Anita “, featuring Hustler’s Entertainment singer, Bobby Maris . With production credit from Duktor Sett . Just in September, DJ Humility declared that he’s the best DJ Nigeria has ever produced in recent times.